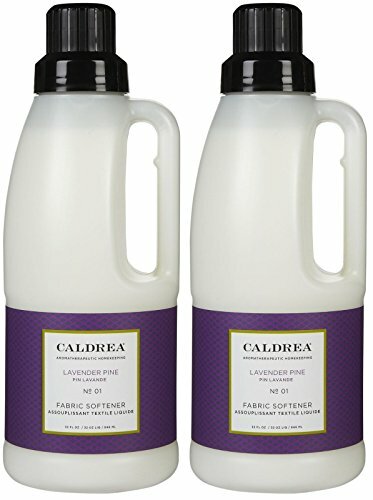 Caldrea Lavender Pine Fabric Softener contains the finest plant-derived softening elements. Combined with our special formulations of natural essential oils, you will find your clothes feel extra soft, fresh and static-free. If you have any questions about this product by Caldrea, contact us by completing and submitting the form below. If you are looking for a specif part number, please include it with your message.